If you are not 18 or older then opt out now by clicking here! Use The Pull Down Menu To View Episode/Season Recaps! "Behind The Mask Of Darkness Lays Free Spirited Power & Strength To Conquer All"
Fans & Members The Paranormal & Ghost Society now has its own live Radio show. Tune in with us as I discuss various paranormal topics, conspiracies, theories, and information on the Paranormal & Ghost Society. It is not just a paranormal show though its also a comedy show and those that listen are going to hear the Lord uncensored at my best RAW. Keep in mind this is an adult show full of humor and satire. Its a little something extra that our fans can enjoy so lighten up and join us for a whole new frequency. Each season will be for sale for your own personal collection get a dose of the Lords Medicine to some of the best comedy in radio history! 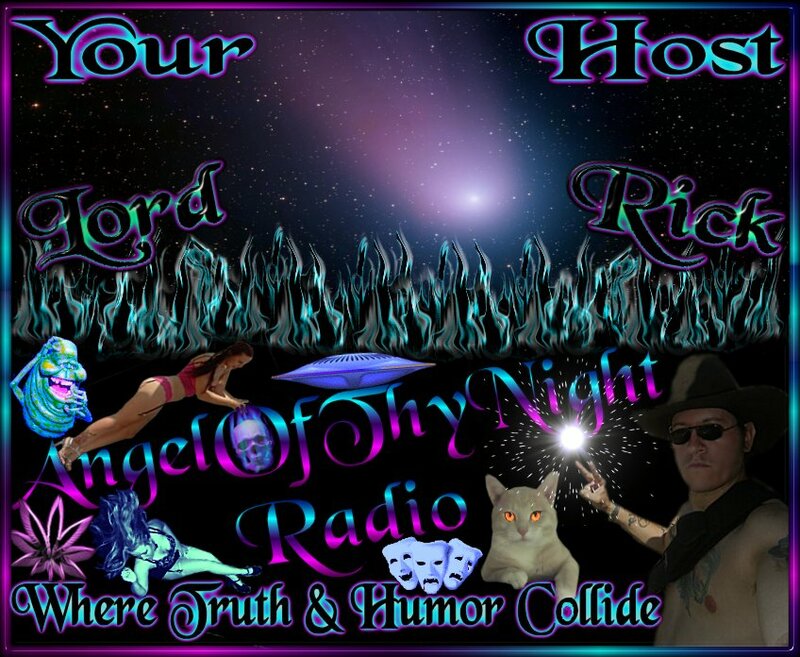 AngelOfThyNight Radio Now Plays Various Re-Broadcast 24 Hours A Day State Tuned As We Add A Few Classic Precious Episodes. This Widget also plays our LIVE Shows! 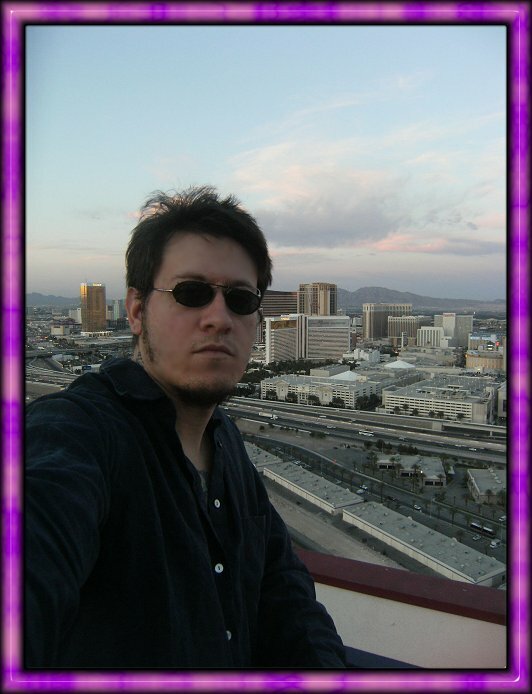 Disclaimer: The Paranormal & Ghost Society its Pictures, Videos, EVP's, AngelOfThyNight Radio, Theories, Satire, Articles, Content, and Features are for Entertainment Purposes and Research Only. DO NOT try this at home! DO NOT try this away from home. 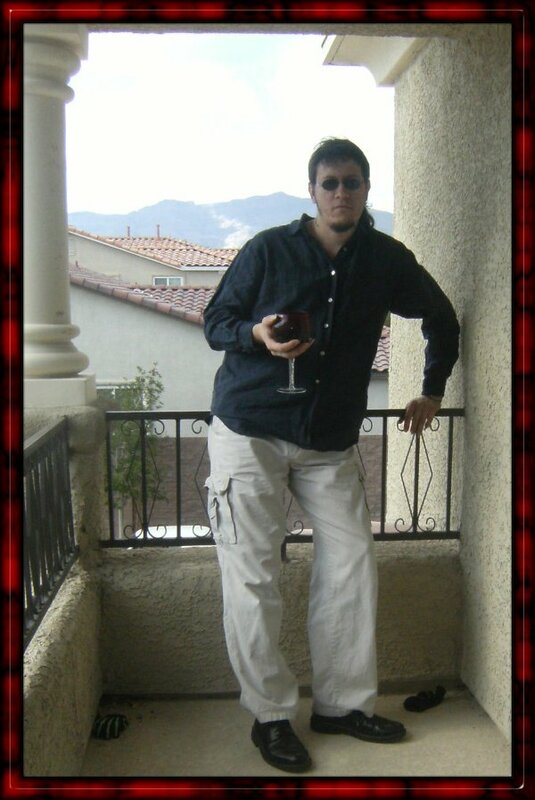 Donations received are to help pay for Lord Rick's Aka AngelOfThyNight the founder/webmaster/editor/talk show hosts time creating, coding, maintaining, updating and web mastering this website www.paranormalghostsociety.org as well as time spent researching paranormal articles for the Paranormal & Ghost Societies mailing list throughout the web! By browsing our pages you agree to this disclaimer.